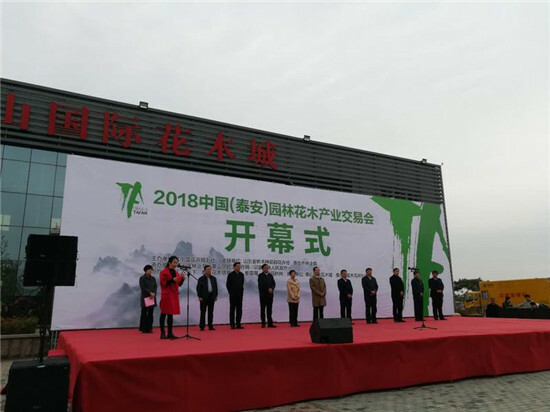 The opening ceremony of the 2018 China Garden Flower and Tree Industry Fair was held in the Taishan International Flower and Tree City of Tai'an, Shandong province on April 13. 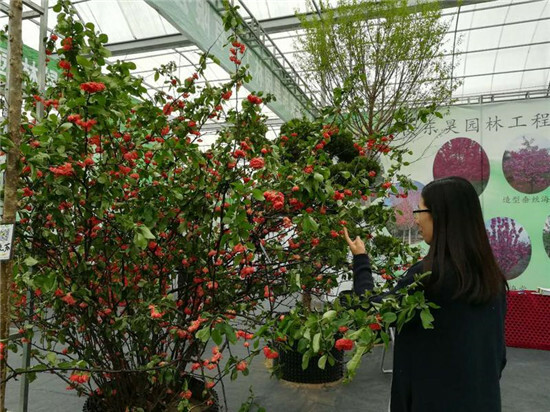 Jointly organized by the China Flower and Gardening News, and the Tai'an Seedling Flower Association, the fair, lasting for three days, successively awarded the "2017 Top Ten National Nursery Companies" and "2017 Top Ten Seedling Brokers" awards, held the association's 2018 training session and a sharing session in China's seedling production technology. 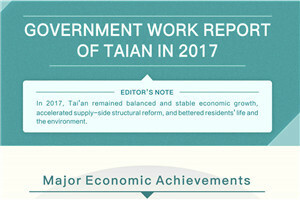 This was the first time Tai'an has held a nationwide seedling trade fair in spring. By adopting a market-oriented mode of operation and inviting seedling enterprises from all over the country, the fair was aimed at exchanging new information and ideas in the garden industry and integrating the industry's resources. 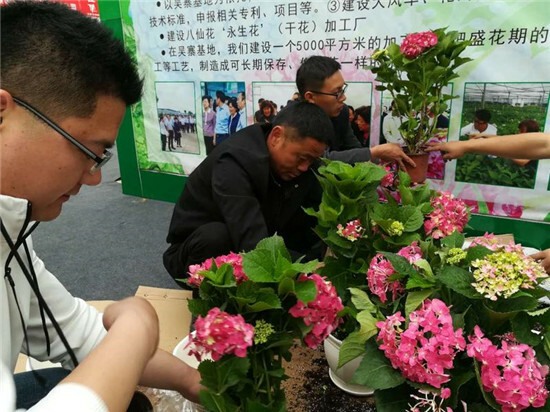 Nearly 300 flower planting companies and merchants from North and East China attended the fair. The exhibition of various flowers and trees in the seedling trade area attracted many local citizens and companies. Chen Guangjun, founder of Tai'an Ruijing Garden, who has participated in bonsai exhibitions many times, said that he had been engaged in bonsai creation for more than 30 years due to a personal passion, and he hoped to take the opportunity to exchange ideas with other enthusiasts. Apart from bonsai, rare stones, silver ornaments and machinery were also exhibited. Tai'an has a semi-humid temperate continental monsoon climate with an annual average temperature of 13 °C and an average annual rainfall of 697 millimeters, which is suitable for the growth of all types of flowers and trees. Taishan International Flower and Tree City, located in Taishan district of Tai'an, was opened in 2016 with a total investment of 600 million yuan (about $95.46 million). With a planning area of 10,000 mu (about 6.67 million square meters), the flower and tree city can be divided into six functional areas, including a seedling trade area, a Taishan pine area, a flowers and plants area, an area for old trees and famous woods, and another for bonsai and root carvings. It also has an information center.